For instance, Vector Communications can offer direct links into Amazon Web Services and Microsoft Azure data centres in Australia. 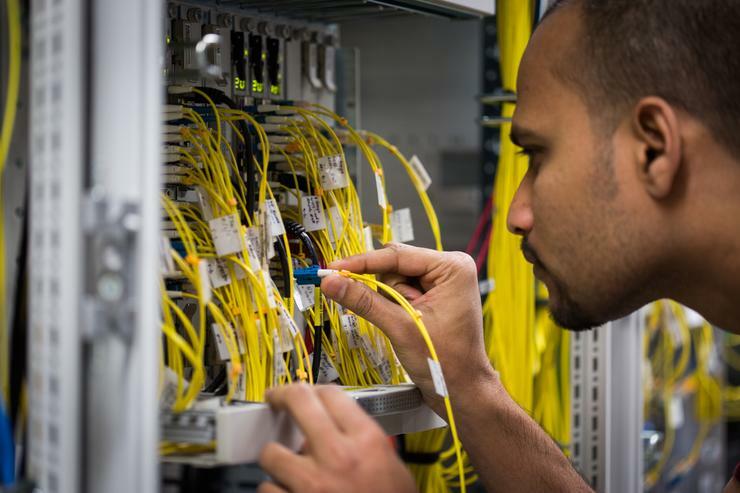 These dedicated connections into the hosted services our customers want to access means we can guarantee lower latency, faster access and greater performance for the cloud-based applications and systems our customers rely on. With big data, cloud solutions, online applications and a mobile workforce, organisations today collect and store more data than ever before, and more of that often sensitive information is now hosted outside the core network. Keeping data secure is therefore paramount. Ensure your network provider has the highest level of security in place so you and your customers’ data are protected. - Craig Sutton our New Business Manager on 021 590 908.